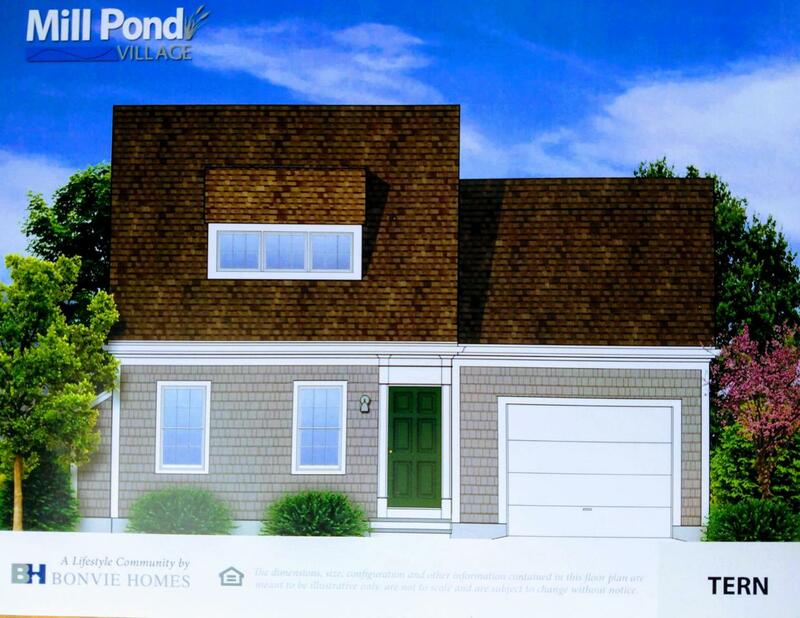 Another fine community by BONVIE HOMES.This upscale free-standing condo in Mill Pond Village is to be built for the discriminating buyer who wants it all. 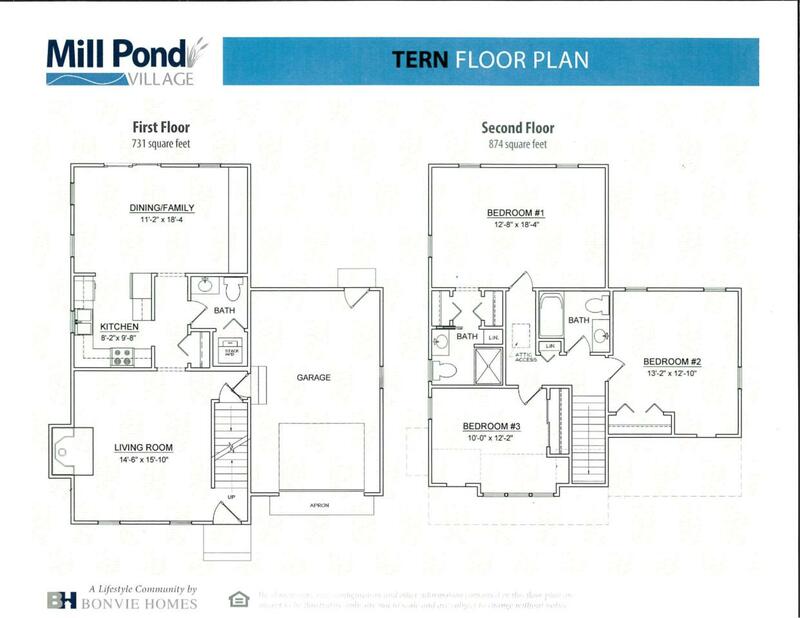 This is the largest floor plan being offered and the only style with an attached garage! Enjoy the privacy of a single family home combined with the convenience of condo living. Impressive selection of interior choices with the ability to upgrade to create your dream home. Mill Pond Village captures the charm of Old New England with its inviting Nantucket-style streetscapes and is located just minutes from beaches, golfing, shopping and dining that make Cape Cod one of the world's most sought after destinations.